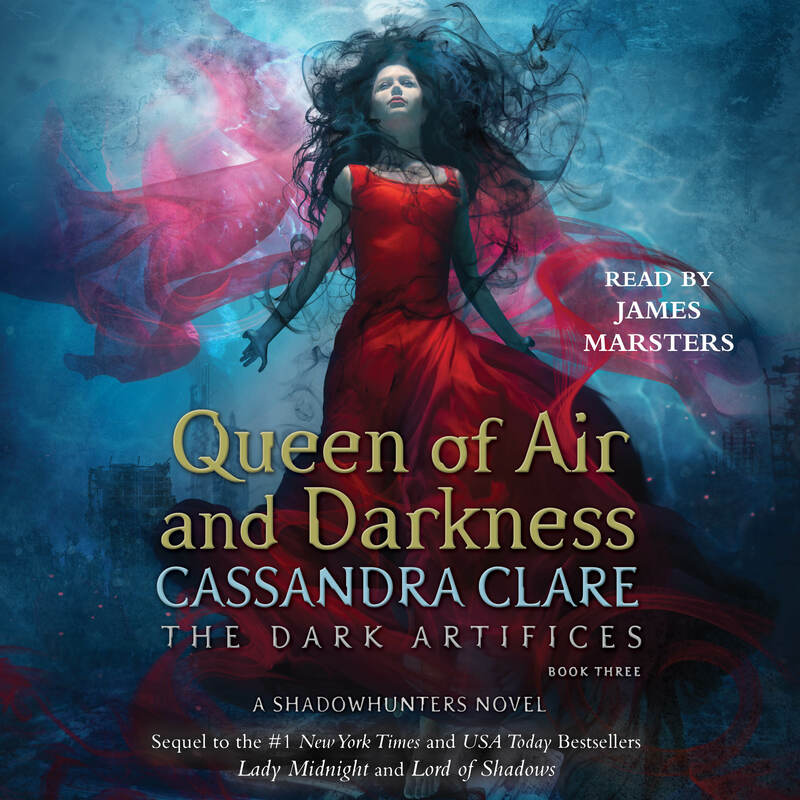 There are just a few short weeks between us and the release of Queen of Air and Darkness, the final installment in Cassandra Clare’s bestselling Dark Artifices series and for some of us the wait has been torturous! Excited to hear about the series ends? We are too! Luckily, while we wait for December 4th, we can still get our fill of Shadowhunter adventures! 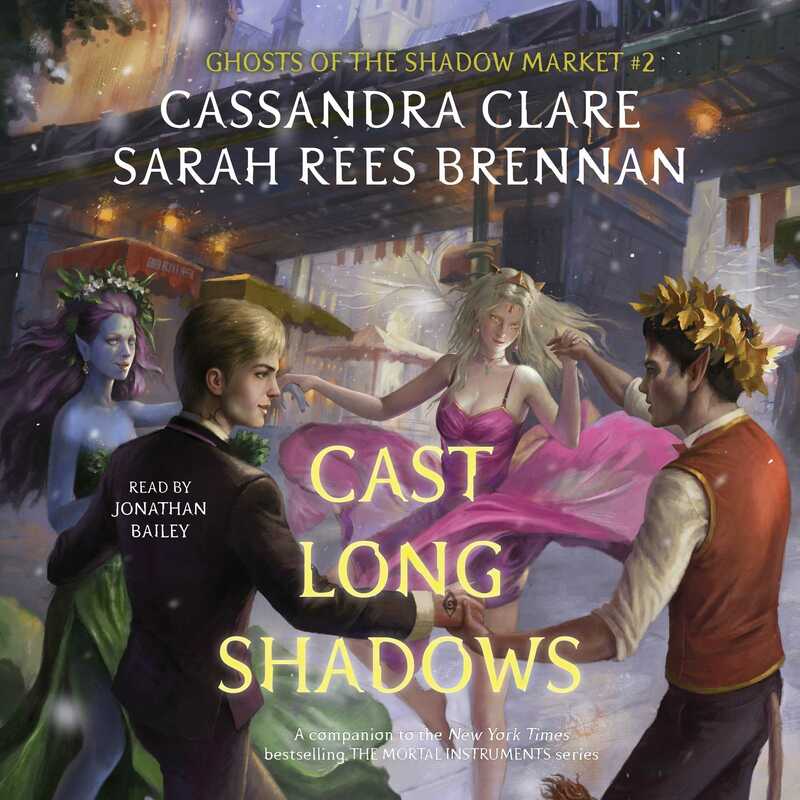 Welcome to Ghosts of the Shadow Market: eight amazingly captivating audiobook novellas read by an all-star cast that bring Clare’s vibrant world to life. 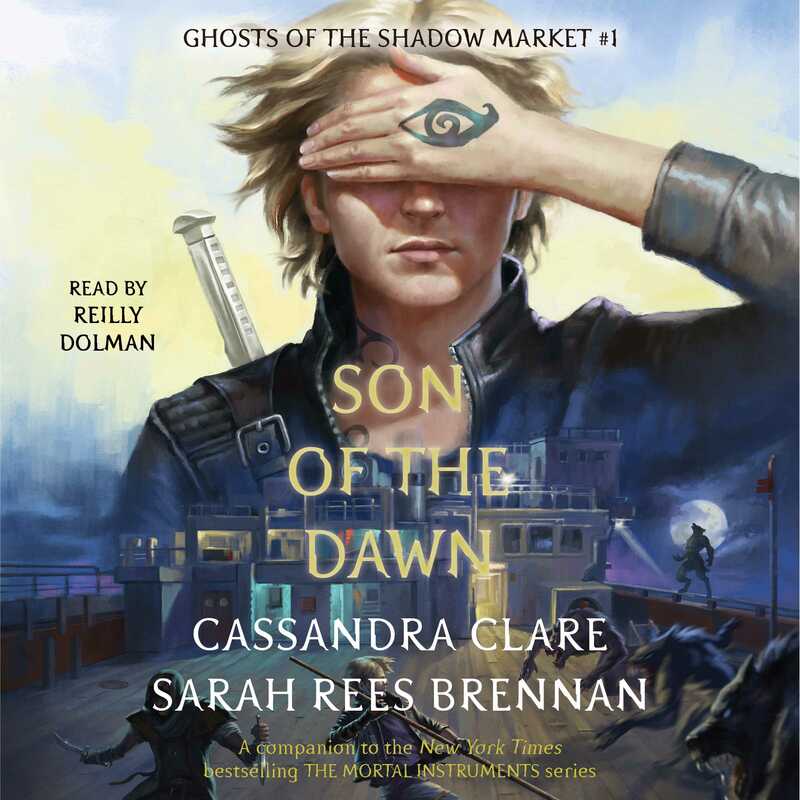 The series follows Brother Zachariah—once a Shadowhunter named Jem Carstairs—through two centuries against the backdrop of The Shadow Market, a meeting point for Downworlders to buy and sell magical objects, make dark bargains, and whisper secrets they do not want the Nephilim to know. 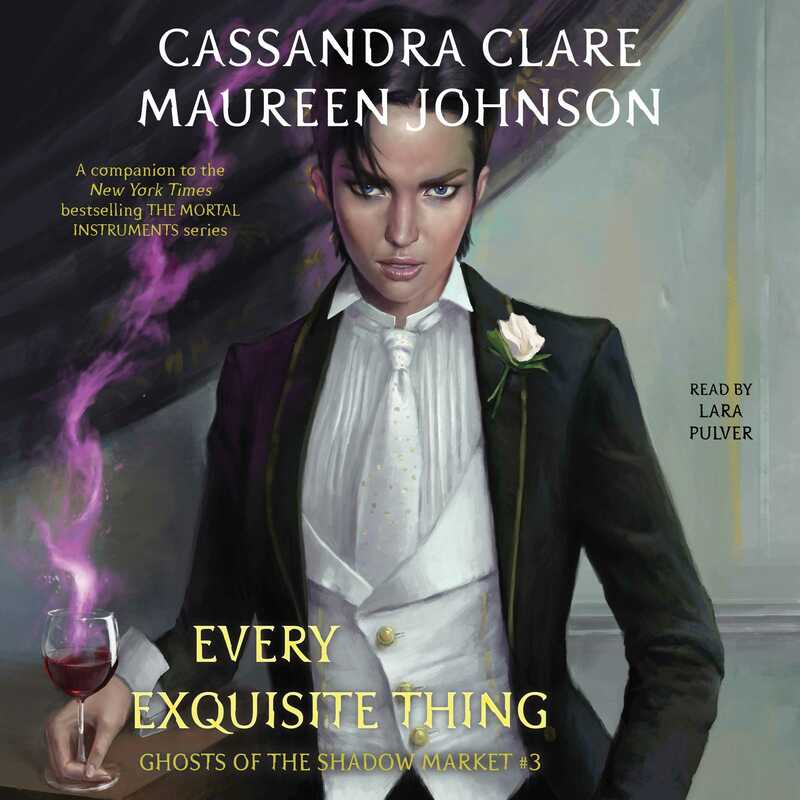 Appearances from some of our favorite characters include The Lightwoods, Tessa Gray, and more! Want to learn more about these audiobooks? Keep reading! And you can even own them all! Now through November 30th, enter for your chance to win the entire audiobook series, along with The Dark Artifices, The Mortal Instruments, The Infernal Devices, an iPad mini and Beats by Dre headphones! Matthew Fairchild is the Consul’s son and the golden-haired boy of the Nephilim. 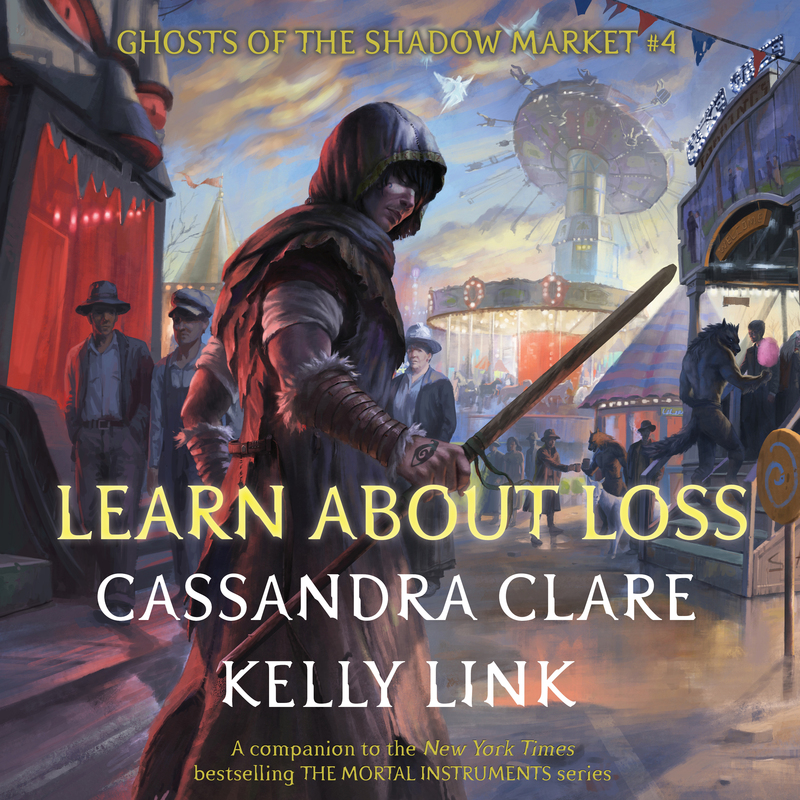 But he gets more than he bargained for at the Shadow Market, where he commits the greatest sin of his life—something he can never tell his parabatai, or any of the honorable Shadowhunters around him. Watch as narrator Jonathan Bailey from the BBC’s Broadchurch reads an excerpt in the studio from this exciting installment! Lara Pulver, who portrayed the conniving Irene Adler on the BBC’s hit series Sherlock, is the perfect pick to voice Anna Lightwood in this Shadowhunter story. The eldest child of Gabriel and Cecily, Anna is mad, bad, and dangerously dapper. Every rake has an origin story, though, and under Brother Zachariah’s eye we see Anna’s doomed love story unfold. Lara talks about why she thinks listeners will relate to Anna’s story in this exclusive interview about the audiobook! 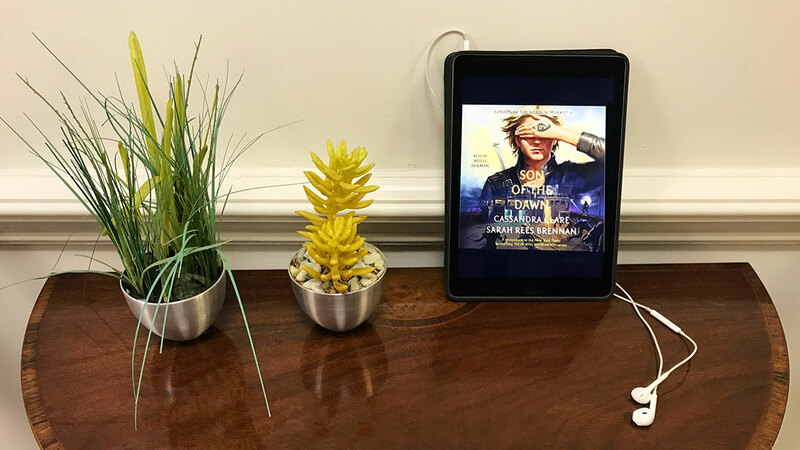 Ross Butler—aka all-star jock Zach Dempsey in Netflix’s 13 Reasons Why—reads this tale about a dark carnival in which faeries and warlocks converge, and in which the fate that will one day produce Kit Herondale is sealed. 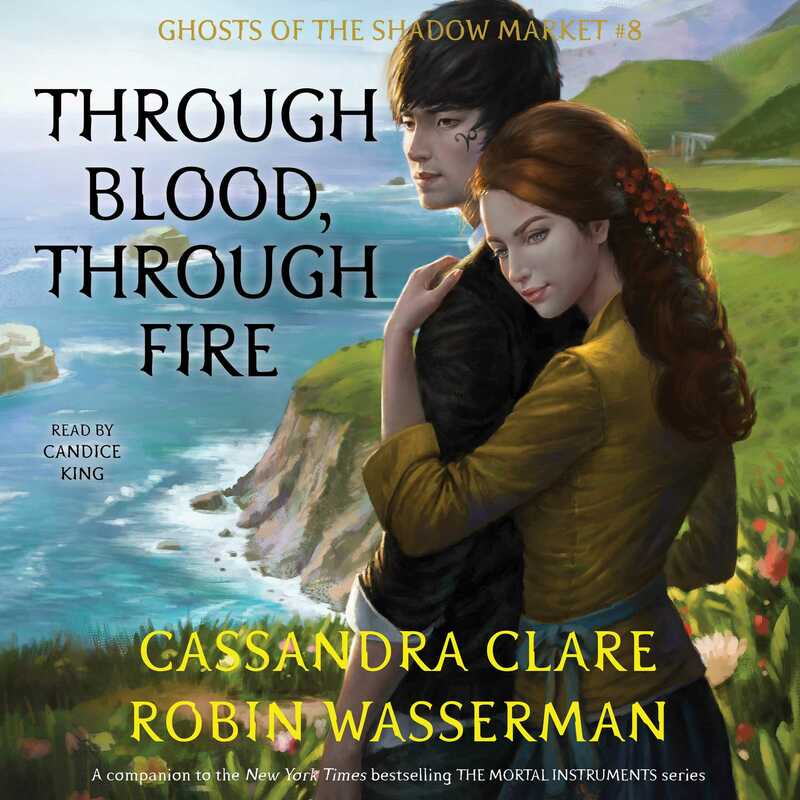 Tessa Gray, grieving the loss of her beloved husband William Herondale, makes dark bargains at the Shadow Market for enchantments to help suffering mundanes during World War II. Can Brother Zachariah bear to see the woman he loves risk her life, or might he consider breaking sacred vows to save her from loneliness? Narrator Kiersey Clemons from Transparent and Hearts Beat Loud says hi in this video from her studio recording of the audiobook! Listen to Emily Bett Rickards from The CW’s Arrow bring Celine Montclaire to life in The Wicked Ones. 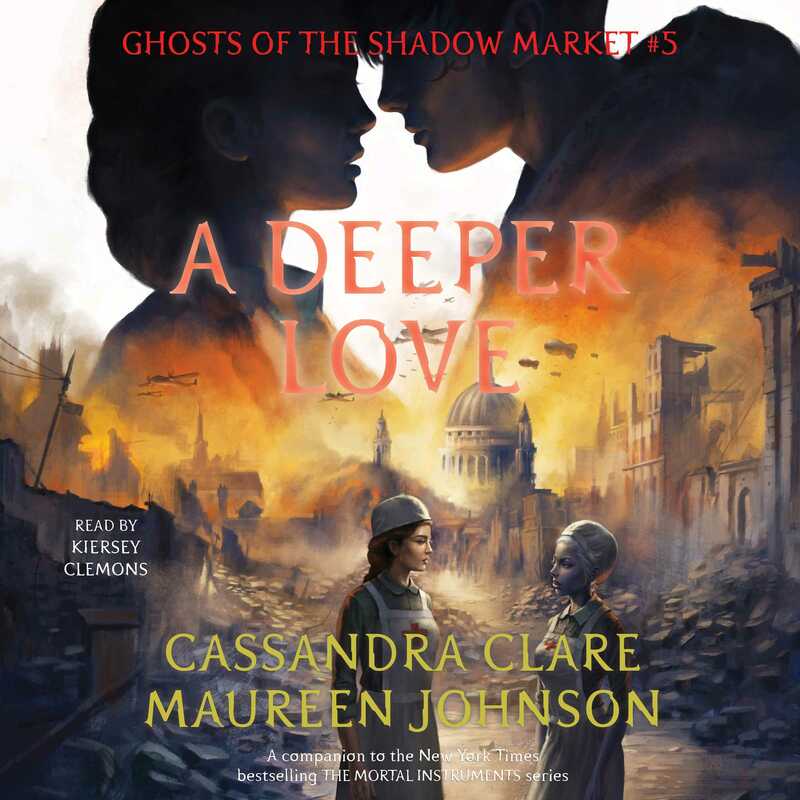 Celine goes to the Shadow Market to escape, but she does not expect to meet Valentine Morgenstern there, or to have him promise her freedom and the heart of the man she secretly loves…on one condition, of course—nothing is free at the Shadow Market. The typically hilarious Melissa Fumero from Brooklyn Nine-Nine brings just the right amount of drama and intensity to this Shadowhunter story, which follows Alec Lightwood, partner of the High Warlock of Brooklyn, as he is sent to Buenos Aires to re-establish the Shadowhunters amidst the ruins left by the Dark War. 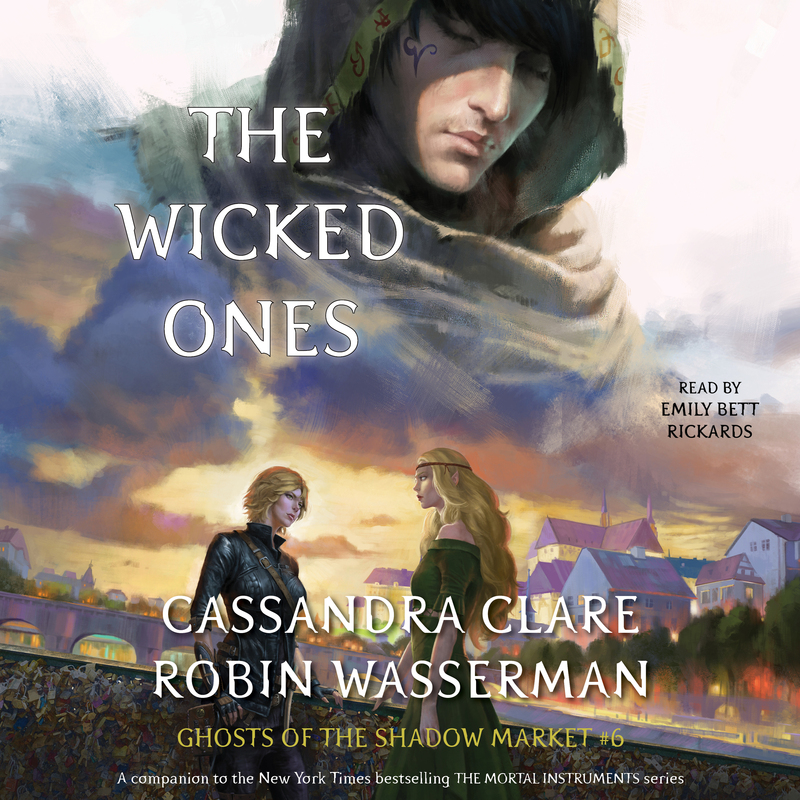 When he arrives, he is not welcomed by the Shadowhunters there and believes it is because of his companion Lily, the head of the New York vampire clan, until a Shadowhunter orphan confides a dark secret to him under cover of the Shadow Market. Jem Carstairs and Tessa Gray, finally united after waiting over a century to be together, become aware of a dark threat looming over a child of the Shadow Market. 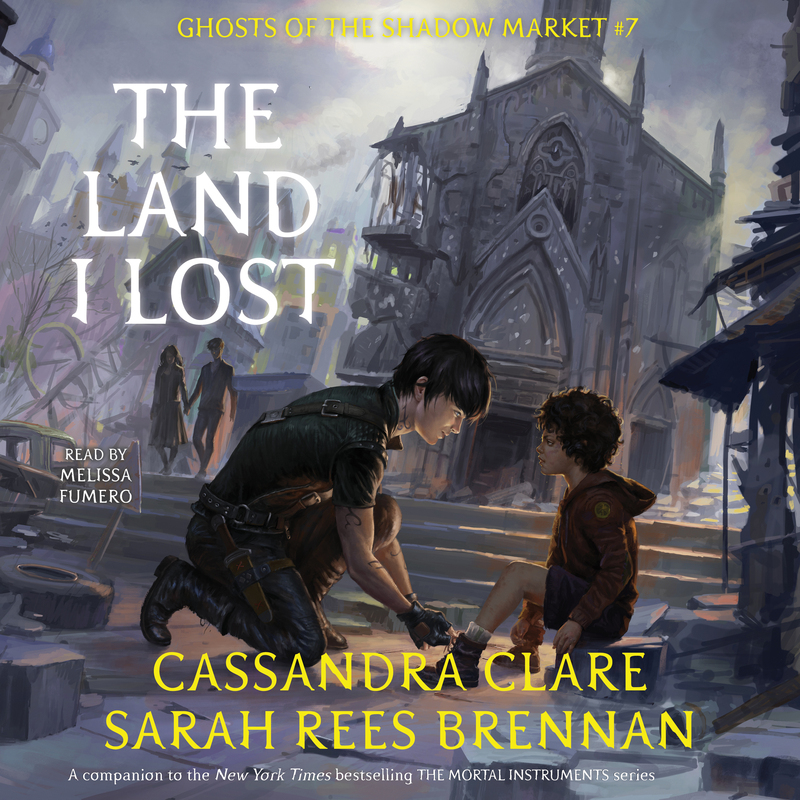 Not just any child, but a lost Herondale, from a line of Herondales who have used the Market to hide from their fellow Nephilim. Jem and Tessa must find the child before his enemies can…before it is too late. Candice King is no stranger to Downworlders, playing vampire Caroline on The CW’s The Vampire Diaries AND The Originals, so of course she’s the perfect choice to narrate this Shadowhunter tale!